Rent Smart Wales Enforcement tomorrow!! We are now just a day away from Rent Smart Wales enforcement so make you sure you are compliant with the legislation. 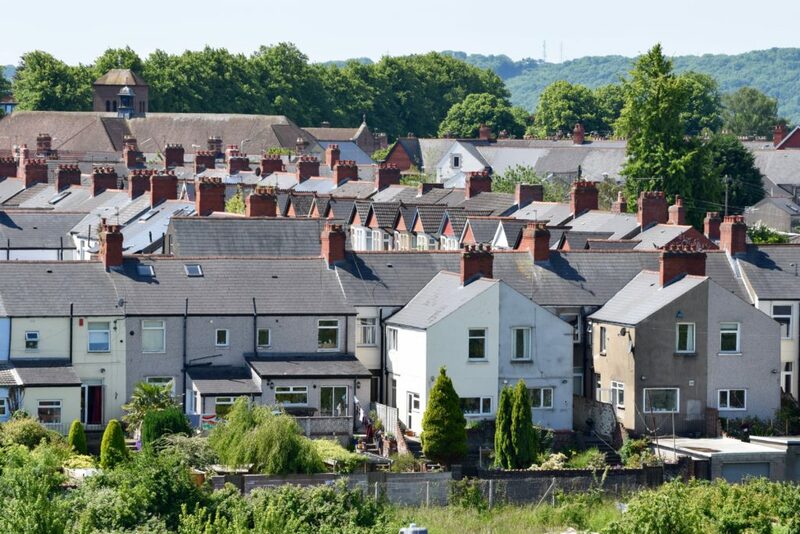 The new legislation means that any landlord in Wales now needs to be registered with Rent Smart Wales. This can be done at www.rentsmart.gov.wales and the fee is £33.50. If you then manage the property yourself you will need to obtain your landlord licence. If you use an agent to manage the property then they will need to be a licensed agent so it is worth double checking that they have achieved this. Here at Northwood Cardiff we are proud to announce that we are a licensed agent. Well it definitely feels like winter has arrived today! During my browse of Zoopla this morning I came across this 2 bedroom flat in Haxby Court which is just off Schooner Way. Now the reason I picked this one, is not just the price (it is on the market with Jeffrey Ross for a guide price of £124,950) but also it’s location which is a great attraction to prospective tenants. 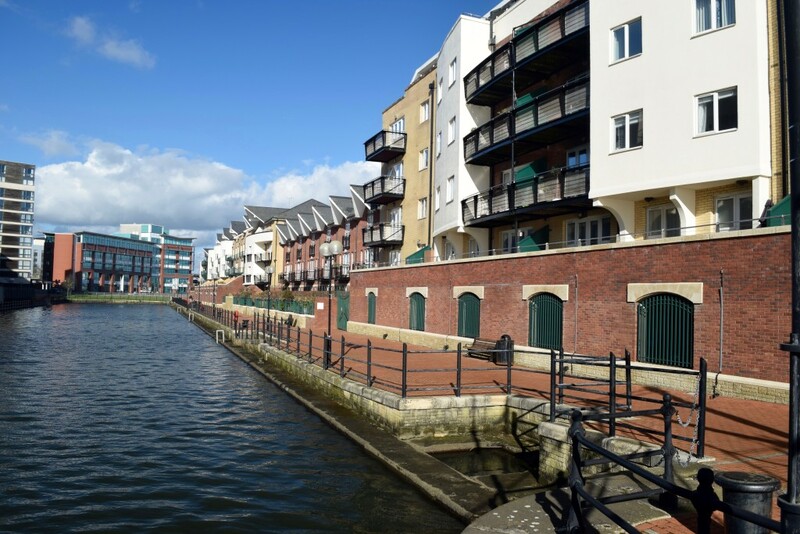 It has the advantage of being within walking distance to both the Mermaid Quay are and the City centre. Now if you take a look at the photos it is all neutral and looks pretty much ready made for tenants to just move in making it a hassle free investment. 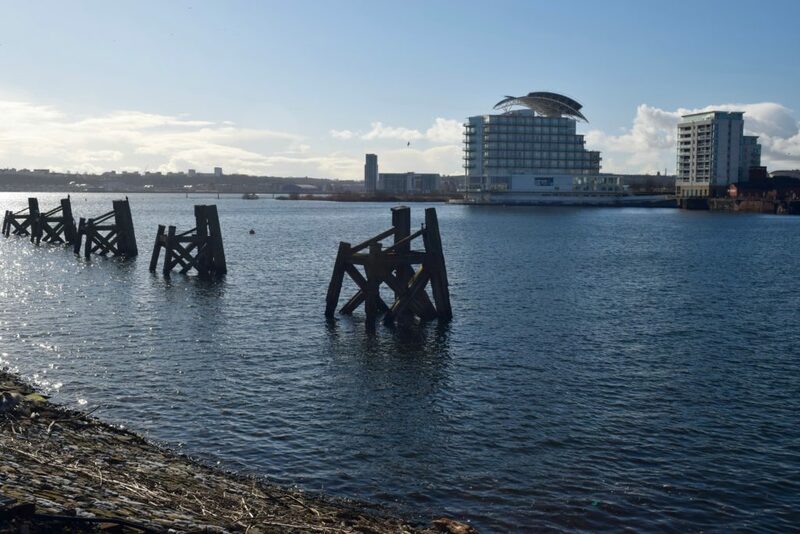 Let me speak frankly, even with Brexit and the fact immigration numbers will now be reduced in the coming years, there is an unending and severe shortage of new housing being built in the Cardiff Bay area (and the UK as a whole). Even if there are short term confidence trembles fueled by newspapers hungry for bad news, the ever growing population of Cardiff Bay with its high demand for property versus curtailed supply of properties being built, this imbalance of supply/demand and the possibility of even lower interest rates will underpin the property market. Looking closer to home, over the last 12 months, new building in the Cardiff City Council area has slumped. In 2014/15, for every one thousand existing households in the area, an additional 3.7 homes were built. For 2015/16, that figure is now only 2.5 homes built per thousand existing households. Nationally, to meet that 1,000,000 new homes target, we need to be at 7.12 new homes per thousand. These new house building numbers are down to the fact that not enough is being done to fix the broken Cardiff Bay housing market. We are still only seeing 356 new homes being built per year in the Cardiff City Council area, when we need 1,022 a year to even stand still! I am of the opinion Messer’s Cameron and Osborne focused their attention too much on the demand side of the housing equation, using the Help to Buy scheme and low deposit mortgages to convert the ‘Generation Rent’ i.e. Cardiff Bay ‘20 somethings’ who are set to rent for the rest of their lives to ‘Generation Buy’. On the other side of the coin, I would strongly recommend the new Housing Minster, Gavin Barwell, should concentrate the Government’s efforts on the supply side of the equation. There needs to be transformations to planning laws, massive scale releases of public land and more investment, as more inventive solutions are needed. However, ultimately, responsibility has to rest on the shoulders of Theresa May. Whilst our new PM has many plates to spin, evading on the housing crisis will only come at greater cost later on. What a legacy it would be if it was Mrs. May who finally got to grips with the persistent and enduring shortage of homes to live in. The PM has already referenced the ‘need to do far more to get more houses built’ and stop the decline of home ownership. However, she has also ruled out any changes to the green belt policy – something I will talk about in a future up and coming article. Hopefully these statistics will raise the alarm bells again and persuade both residents and Councilor’s in the Cardiff City Council area that housing needs to be higher on its agenda. Cardiff’s ‘Millennials’ set to inherit £178,159 each in property!